Sheffield Theatres today announces further casting for its production of Harold Pinter’s Betrayal, which takes to the Crucible stage from Thursday, 17 May, until Saturday, 9 June. 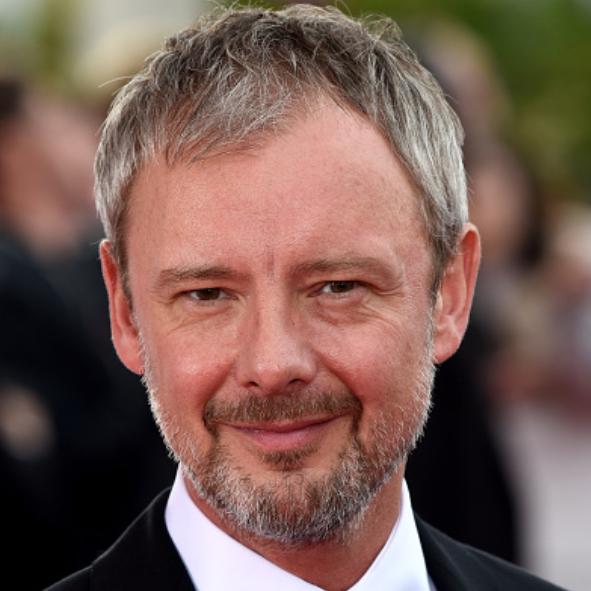 John Simm, already announced to play the part of Jerry in Pinter’s masterpiece, will return to the theatre following his performance as Hamlet in 2010. 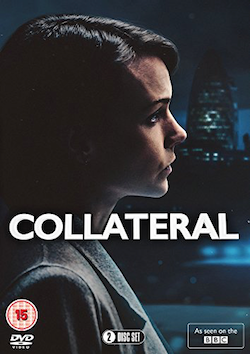 Joining him are BAFTA Award-winning actress Juliet Aubrey as Emma, and Colin Tierney as Robert. Harold Pinter’s heartbreaking comment on love and relationships, Betrayal follows the lives of Jerry and Emma, as they reminisce about times gone by. After a seven year affair, their final meeting brings to light the destructiveness of their betrayal and how a single moment in time would change the lives of everyone around them forever. 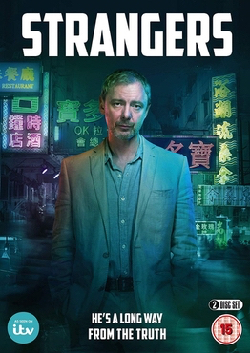 John Simm plays Jerry. Returning to Sheffield for the first time since 2010, John is perhaps best-known for his role in BBC’s Life On Mars. His other TV credits include the recent Sky 1 hit Mad Dogs, Exile and State of Play. His theatre work includes Elling (Bush Theatre and Trafalgar Studios), Speaking In Tongues (Duke of York and Bush Theatre) and Danny Rule (Royal Court). Juliet Aubrey plays Emma. Having won the BAFTA Award for Best Actress for her role in Middlemarch, Juliet is well known for her TV roles. She has recently appeared in Outcasts, Death In Paradise and Silent Witness, and is known for her roles in Primeval, Criminal Justice and Lewis. Her theatre work includes An Oak Tree (Soho Theatre), Ivanov, Summerfolk (National Theatre), and The Three Sisters and Twelfth Night (Cry Havoc). Colin Tierney plays Robert. Betrayal will reunite Colin with John Simm, having played the part of Horatio alongside Simm’s Hamlet at the Crucible Theatre in 2010. Colin’s theatre work includes Tartuffe (ETT), Hedda Gabler (Theatre Royal Bath and tour), The Hour We Knew Nothing of Each Other (NT Studio) and Paul and Othello (National Theatre). 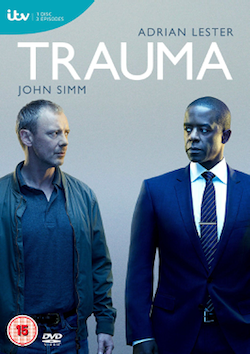 For television, his work includes DCI Banks, Garrow’s Law, New Tricks and Waterloo Road. Nick Bagnall will direct the production in May. As Joint Artistic Director of The Milton Rooms in Malton, Nick has directed A Midsummer Night’s Dream. His other theatre work includes Billy Liar at the West Yorkshire Playhouse and A Separate Reality (part of The Rough Cuts Season at the Royal Court). Tickets for Betrayal are on sale now from Sheffield Theatres’ Box Office, priced from £10.00 – £23.00. Call 0114 249 6000 or visit sheffieldtheatres.co.uk to book. Tags: actor, betrayal, colin tierney, crucible, john, juliet aubrey, nick bagnell, sheffield, simm, Stage, Theatre. Bookmark the permalink.